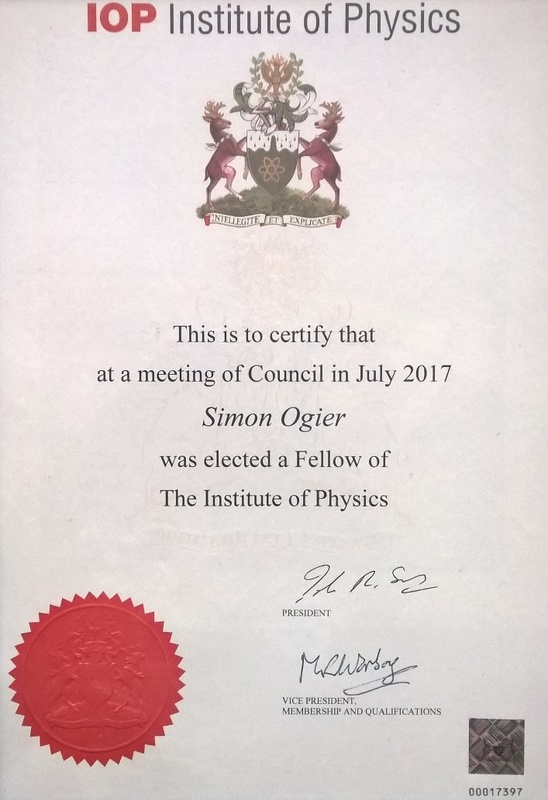 NeuDrive’s CTO, Dr Simon Ogier, was elected a Fellow of the Institute of Physics (IOP) in July 2017. He has been an active member of the IOP since 2006 and has been involved in many aspects of Physics through roles he has held in the past 15 years as a technology manager and innovator. Fellow (FInstP) is the highest level of attainment within the Institute and is recognition of a member’s accomplishments and impact in the field of Physics. 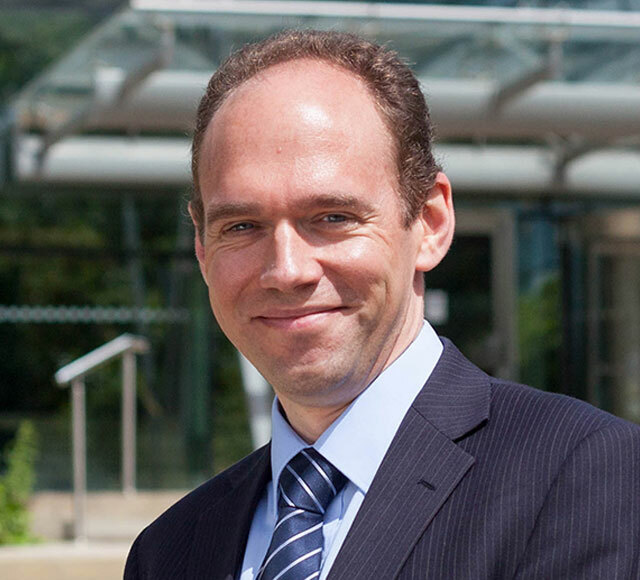 Following a PhD in biosensor devices in 2000, Simon pursued R&D activities in the field of organic electronics with a specialism in organic transistors (OTFT). OTFTs are projected to be integrated into a wide range of new electronic devices on plastic substrates such as flexible display screens, biosensor arrays and wearable electronics.